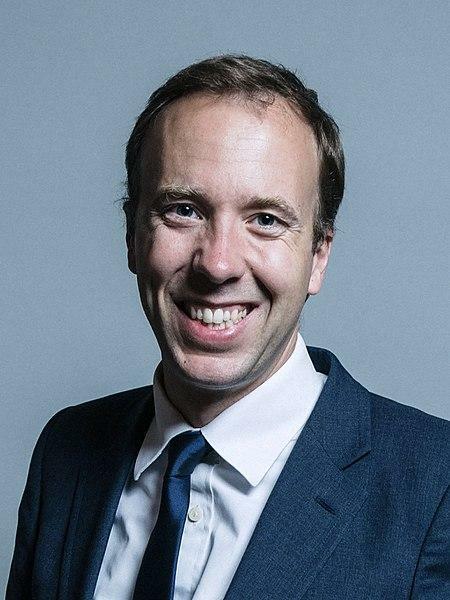 British Health Secretary Matt Hancock has said that healthcare should focus on prevention, as he launched a long-term strategy intended to save money for the NHS. The strategy, outlined in a green paper entitled “Prevention is better than cure”, will argue that patients must take more responsibility for their own health as the focus will be shifted towards primary and community care services aimed at preventing illness and disease. Matt Hancock commented in an address to the Annual Meeting of the International Association of National Public Health Institutes: “Prevention is ... about ensuring people take greater responsibility for managing their own health. It’s about people choosing to look after themselves better, staying active and stopping smoking. Making better choices by limiting alcohol, sugar, salt and fat. The labour opposition government responded in suggesting that although the strategy is ‘laudable’ the Conservatives plan to introduce a further £1 billion worth of cuts over the next year. Nevertheless the government plans to improve health through tackling obesity, reducing loneliness and improving diagnosis of cancer. The government plans to halve childhood obesity by 2030 and diagnose three quarters of cancers at stages 1 and 2 by 2028.